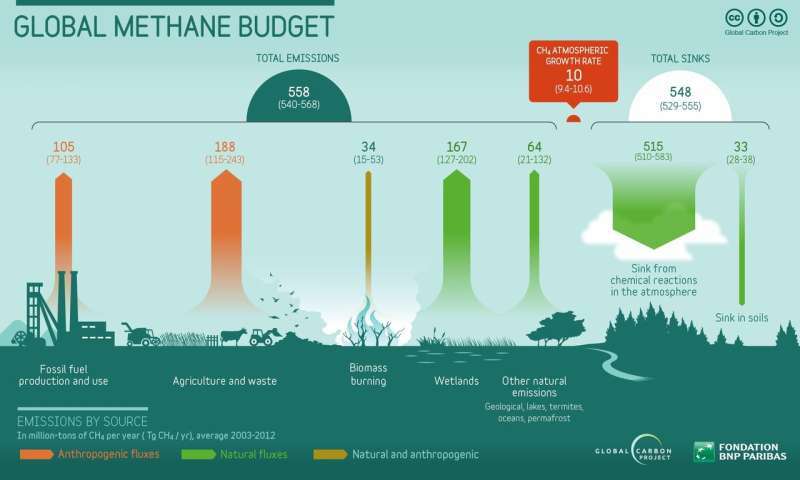 Farming, energy production, and landfills produce methane, a potent greenhouse gas. 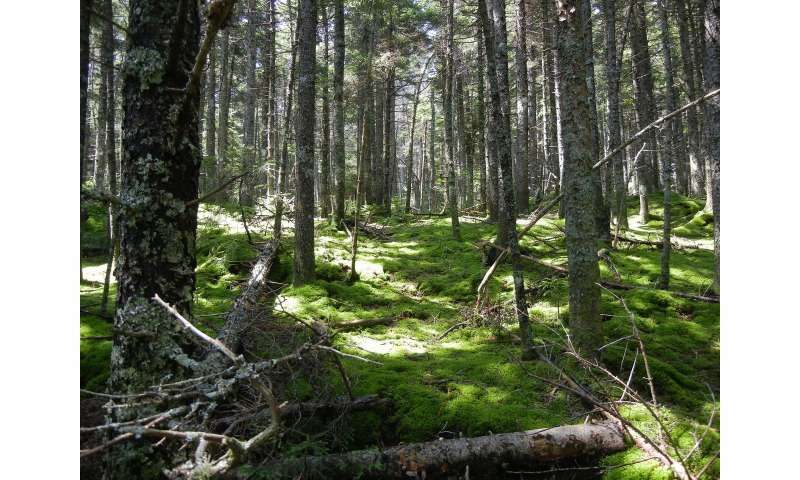 Forests can remove methane from the atmosphere through the activity of soil bacteria. But increasing precipitation—a symptom of climate change—is making it harder for forest soils to trap greenhouse gases, creating a feedback loop that exacerbates global warming. "These findings suggest that global budgets for atmospheric methane—which are used to inform policy around methane-producing activities—are overestimating the role that forest soils play in trapping gas," Groffman cautions. 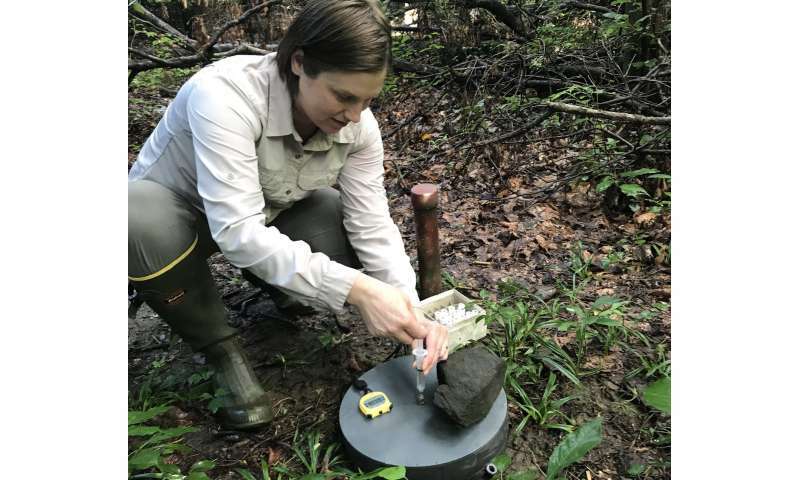 "Declining methane uptake by forest soils should be factored into these models to avoid exacerbating climate warming, as methane in the atmosphere may rise more quickly and reach higher levels than current models predict." The authors analyzed 317 peer-reviewed journal articles on soil methane uptake in the world's forests published between 1987 and 2015. These records were used to estimate mean methane uptake in forests in 30° latitude bands across the globe—with the goal of examining changes in precipitation and methane uptake in the context of latitudes. Lead author Xiangyin Ni of Sichuan Agricultural University notes, "Long-term changes in precipitation and forest soil methane uptake should be factored into models being used to inform policy decisions around methane-producing activities—to ensure that we're using the most accurate tools available to account for methane sources and sinks." Groffman concludes, "We can't rely on natural processes to solve our greenhouse gas problems. 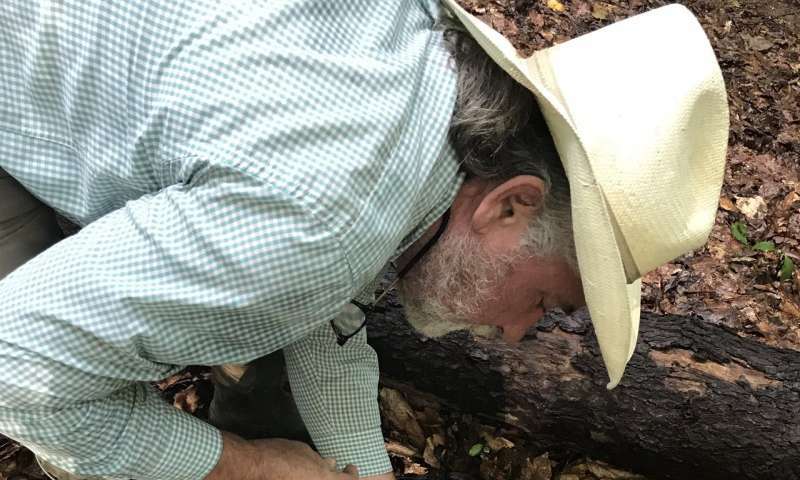 Just as trees and oceans may not always be able to absorb carbon dioxide, forest soils may not always be able to take up methane and keep it out of the atmosphere. Long-term data are critical for showing how the capacity and function of Earth's ecosystems are changing—and how we might best respond through management actions." Finally, as to the research, it studied soil to atmosphere methane ratios. If methanotrophs are becoming more efficient or adapting to wetter soils it could be that lower methane levels in soils indicate an increase in methane consumption.